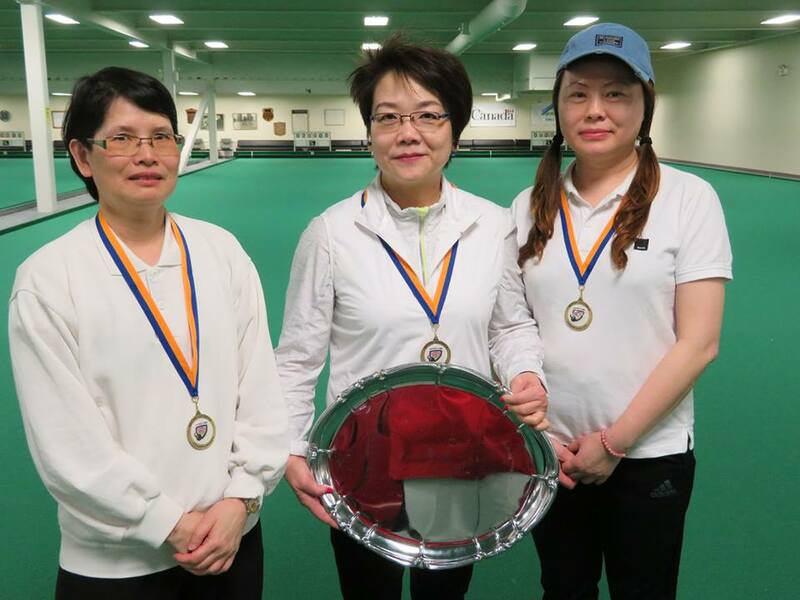 It was a another great weekend of Indoor action at the Pacific Indoor Bowls Club as the 2018 BC Indoor Triples Championship took place. This is the second Indoor Championship of a scheduled four as next up will be the Pairs, followed by the Provincial Singles. 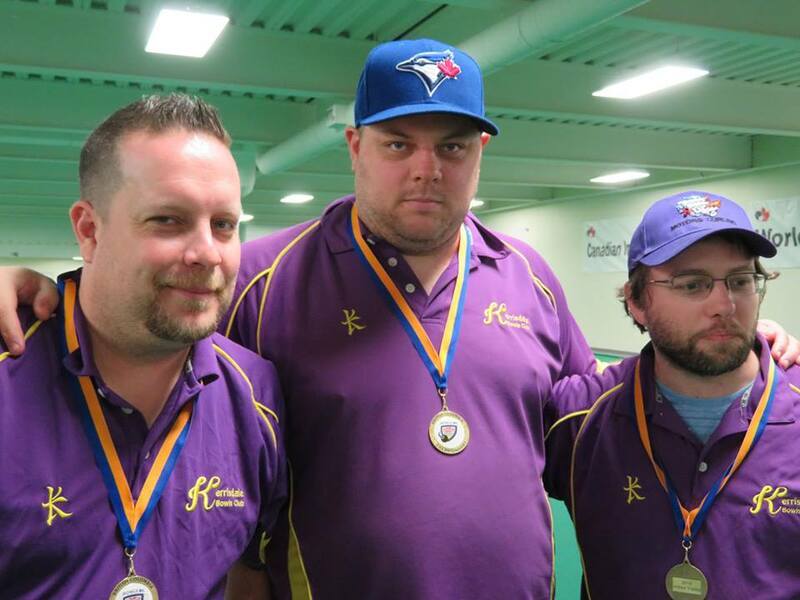 The winner of the Provincial Singles will represent British Columbia at the 2018 Canadian Indoor Championships to be held later this year at the PIBC. Congratulations to all who participated in the event and a special thanks to George Cubiss and the Umpire Team. Also a big thank you to tournament convenor Harry Carruthers and his Team of volunteers that worked hard to make this Championship a success.